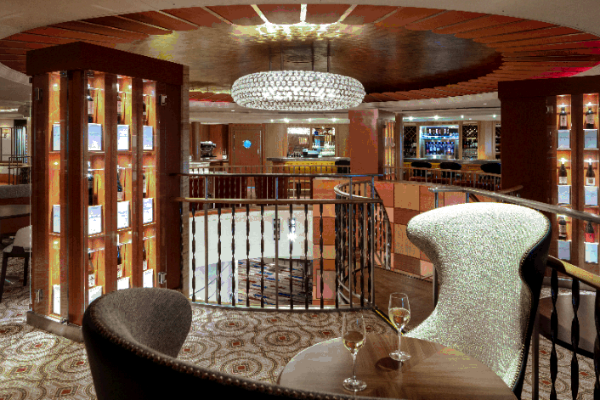 Advantage chief executive Julia Lo Bue-Said has become the first British godmother to christen a ship on behalf of American river cruise line AmaWaterways. 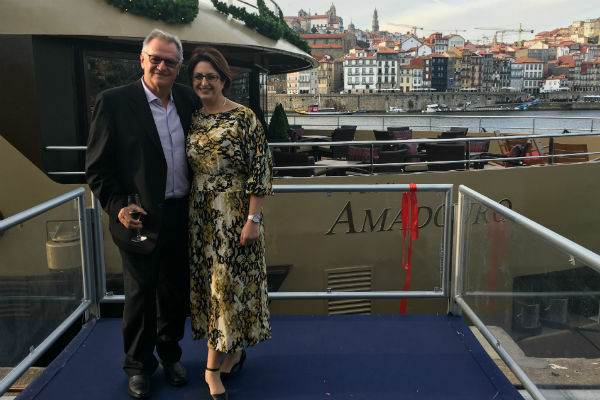 AmaDouro, the second AmaWaterways ship to sail through Portugal’s Douro Valley, was christened in Porto on Friday in a ceremony attended by company co-owners Rudi Schreiner and Kristin Karst. Karst, who also serves as executive vice president, said: “We are always very careful [in choosing] our godmothers. These are all women in the industry that have enriched the lives of many of our travel industry partners. They have made a difference, and have contributed a lot to our industry. 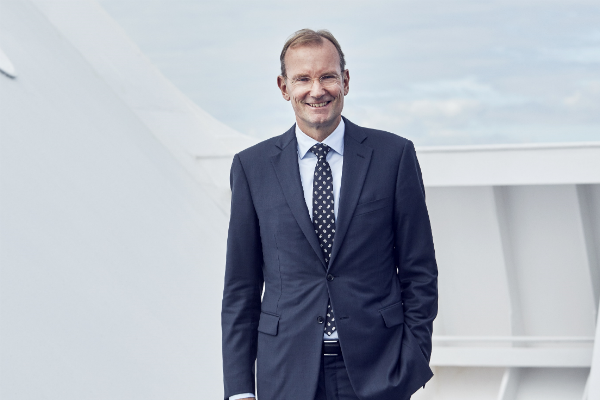 The 51-stateroom ship is the first of three new vessels to be launched this year, to be followed by AmaMora on the Rhine and AmaMagna, which is twice the width of other European ships, on the Danube. AmaSiena will also join the fleet next year. Lo Bue-Said, addressing Schreiner and Karst, said: “Your unwavering support of the travel industry both in the UK and US is a testament to the value you place on your partners. 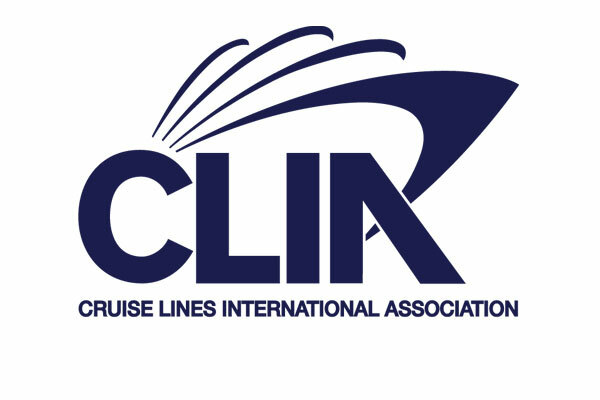 The cruise line surprised Lo Bue-Said by flying out her son for the ceremony, to join her husband and younger son who had been sailing with her on the ship’s first voyage. The christening was also attended by guests on the first sailing, and included a blessing from a local priest, a performance of traditional Portuguese fado music, and a chorus of ‘happy birthday’ for one of the ship’s staff. AmaDouro is the second vessel to sail on the Douro River, offering round-trip voyages from Porto alongside AmaVida, which launched in 2013 and sails seven-night voyages each way along the river. The line has unveiled discounts on Douro cruises in July and August. The seven-night Enticing Douro itinerary on AmaDouro starts at £2,803, but for bookings made by April 30, a category E stateroom starts at £2,135 per person with complimentary flights and transfers included. The 10-night Flavours of Portugal and Spain cruise on sister ship AmaVida have also been discounted from £3,346 to £2,695 per person including flights, transfers and hotel accommodation in Madrid.